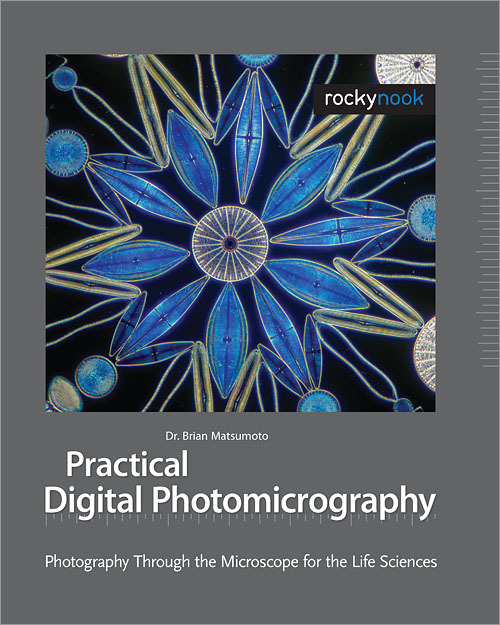 Practical Digital Photomicrography is an introduction to digital photography through the microscope in which readers will learn about the techniques and equipment needed to obtain high-quality images of biological subjects. Author Dr. Brian Matsumoto received his Ph.D. in Anatomy and Cell Biology from the University of California at Los Angeles in 1981. He served as the Director of the Integrated Microscopy Facility in the Department of Molecular, Cellular, and Developmental Biology at the University of California, Santa Barbara from 1992 through 2009, where he taught a graduate level course in digital microscopy. Leveraging his decades of experience, Brian demystifies photomicrography basics such as microscope and camera concepts, illumination techniques, specimen preparation, photographic techniques, advanced optical techniques, and image post-processing. Abundant illustrations will guide the reader through these topics. Professionals in the life sciences and photography, educators and students, as well as photography enthusiasts will find this book an invaluable guide to learning the skills needed to obtain professional quality images through the microscope.